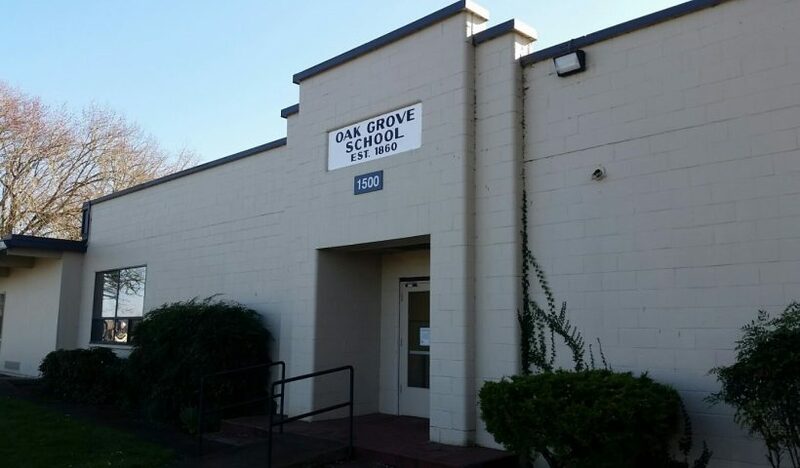 This is the last year Oak Grove students will attend school in the old building. The school community will hold a school celebration to honor the old building and welcome the new one. The event is scheduled for March 16 at 6 p.m. and will include a brief history of the school and an opportunity to tour the old building.